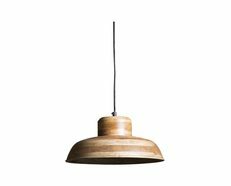 Versatile and enlivening, pendant lighting illuminates your space and provides distinctive, unique style. 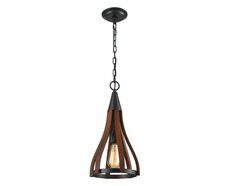 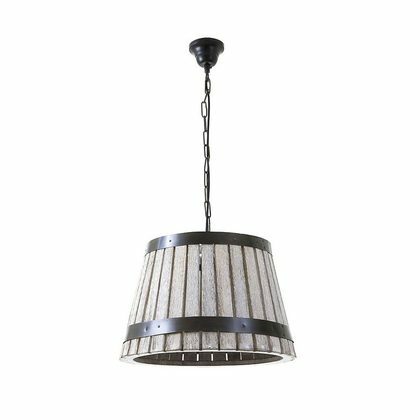 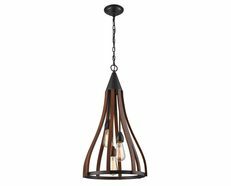 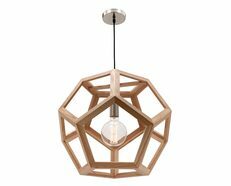 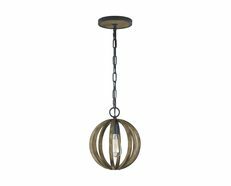 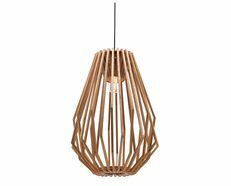 The Bretton Pendant is carefully designed and wood crafted to add a modern look to any room, whilst keeping it's natural look. 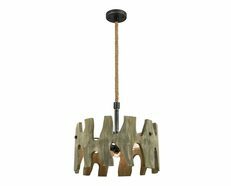 Its design combines the warmth and texture of natural wood with a remarkable unique design, which will entice and catch anyone’s eye to the modern style of your space. 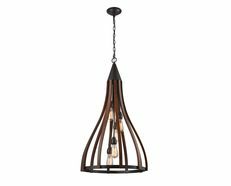 The Bretton Pendant is a trendy decorative piece during the day and an essential source of ambient lighting by night, representing the expressive language of modern and contemporary architecture.